Anyone who wants to create a successful holiday in the Hungarian capital, Budapest, can definitely have fun paying only in Bitcoins. If you thought that you have nothing to do with your digital coins here, you’re wrong. As you arrive in Hungary, you can pay your accommodation with Bitcoins. Paprika Hostel is in the center of the city and can provide you a room where you can rest on your vacation. HQ Café is a café that can provide you with tasty coffee and the best desserts in exchange for payment in Bitcoins. If you’re in Hungary and you’re thinking about training your dog, we have some good news for you. You can buy classes with Bitcoins. They are available in both Hungarian and English. You can pay your taxi with bitcoins, too. All you have to do is scan a QR code on your mobile phone and, after that, you’ll be directed to their website, where you can make the transaction. After you receive your confirmation, you can use the service. Pretty convenient, huh? Once you’re here, you have the options to withdraw Hungarian Forints from your Bitcoin wallet. Two of the locations that can help you with that are Klub Anker and Stop Shop Mall. You also have the option to buy jewelry with Bitcoins. You can choose from various engagement rings, wedding rings or gold jewelry. They offer you a guarantee of 5 years for every jewelry, so no worries! 220volt is a store that provides various electronic products, and has several stores in Budapest: Peace Square , Westend , Boráros tér , and in the countryside: Szeged. You can use your Bitcoins to pay for mobiles, computers, tablets and many more! Besides these stores, there are many more that are advanced in the field of cryptocurrency. 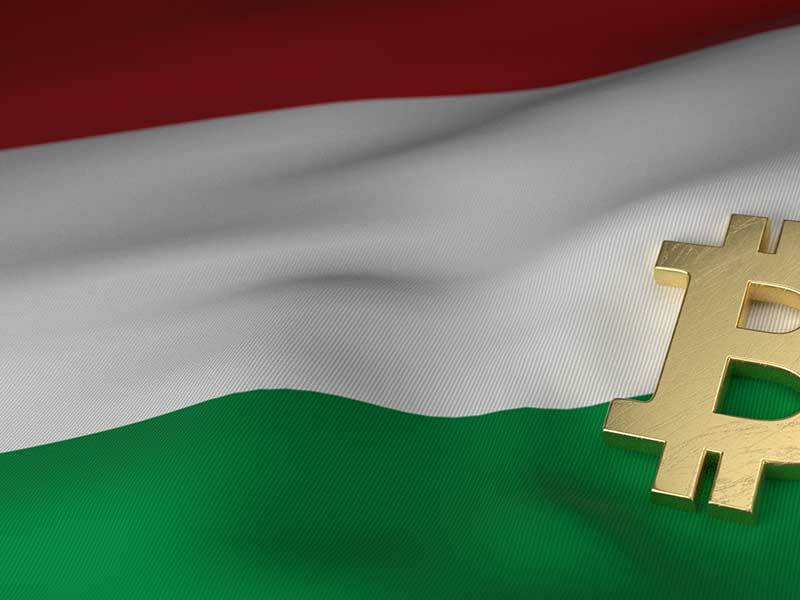 Therefore, it won’t be difficult to find Bitcoin-friendly locations in Hungary, especially in the Budapest! Just choose it as a destination and let things flow!